RARE Opportunity to OWN a Home in this GREAT Neighborhood! Solid 3 Bdrm, 1 Bath Home with Spacious Family Room, Kitchen with Newer Gas Range, Pantry & Convenient Laundry Room, All Bedrooms are Good Sized. 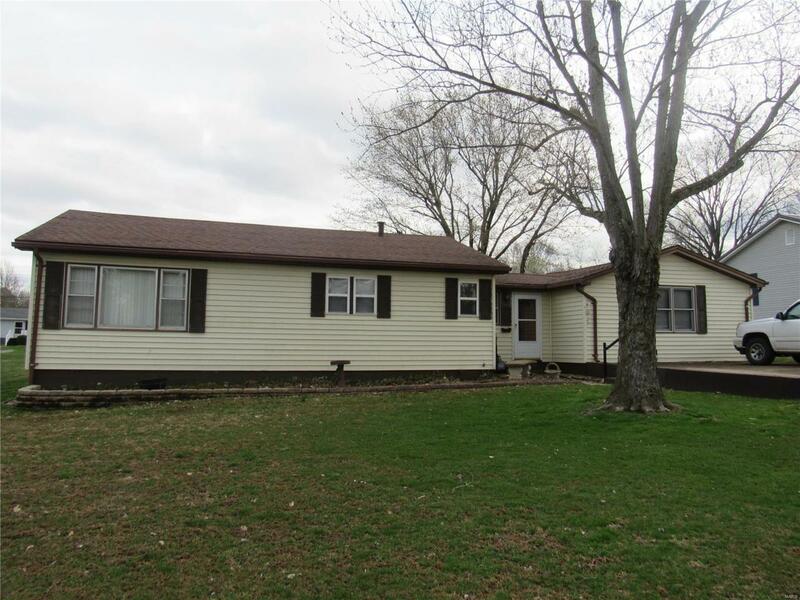 Outside Features a 24 X 24 Detached Garage that is Insulated with Electric. Large Back Patio to Enjoy Family Gatherings. Call Today before it's Too Late!